Marshmallow root, also called Mortification Root, Hock Herb and Sweet Weed, is a perennial herb native to Asia and Europe now naturalized in North America, where it is typically grown as an ornamental garden specimen. The root has been used for thousands of years as food, especially when other vegetables were scarce. 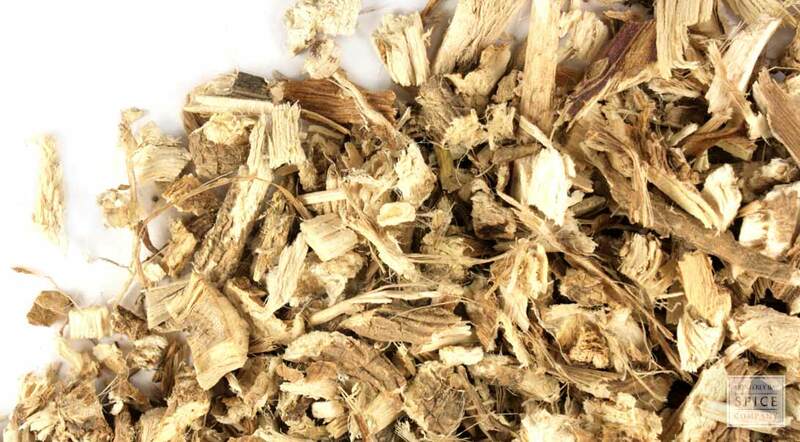 Dried marshmallow root is used today to make teas, infusions, extracts and tinctures. storage tips Keep away from direct sunlight, heat and moisture in a sealed container. appearance & aroma Fibrous, light-colored root pieces. 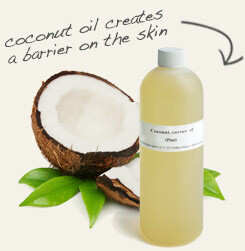 cosmetic Use to make infusions to produce oils, salves, ointments, lotions and creams. culinary Use alone or in combination with other herbs in tea blends. May also be tinctured. Partner with mullein in syrups and lozenges. 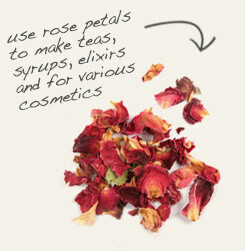 Combine with rose buds and petals in tea blends. Mild and pleasant with a slightly sweet flavor. Common marshmallow (also written as marsh mallow) is a flowering plant that produces flat, disc-shaped fruits commonly referred to as "cheeses." The foliage of the plant dies back in the fall, but the fibrous roots are perennial. Marshmallow has a long history of use as a culinary and medicinal plant that spans more than 2,000 years. The ancient Romans considered marshmallow to be a delicacy, and had a preference for eating the roasted roots of the plant as a vegetable. In Syria and in other parts of the world periodically affected by famine, marshmallow is an abundant and life-saving alternative when traditional crops fail. Because inhabitants may have to survive on plant sources for food for weeks at a time, marshmallow roots, par-boiled and then pan-fried in butter with onions, is common fare at such times.